Actually it's so much more than just the 19th hole! 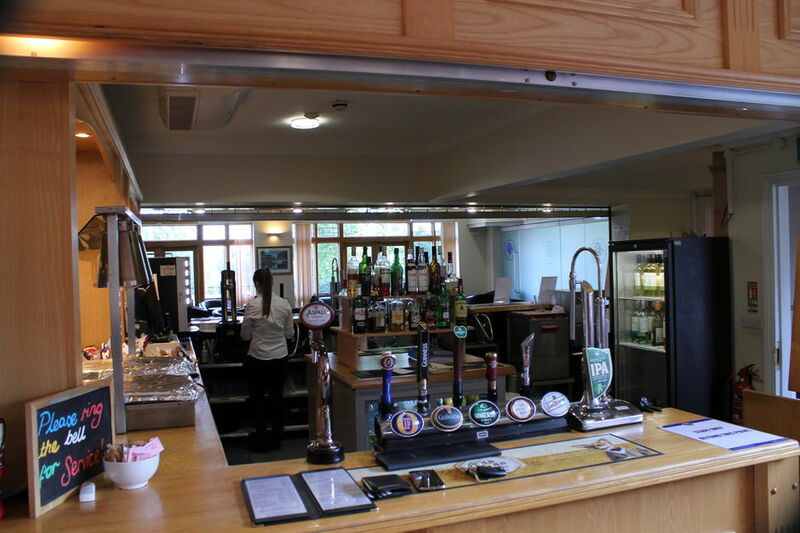 We are very proud of our excellent clubhouse facilities including the main restaurant, two bars, a function room with great panoramic views over the golf course from the patio. But our clubhouse offers so much more than just a drink and a bite to eat after a round of golf. We host a wide range of hugely popular social functions organised by the members throughout the year; for the entertainment of both the members and their guests. Early booking is always essential to avoid disappointment. Click here for the current clubhouse opening hours.